University of Cádiz, Cádiz, Spain. 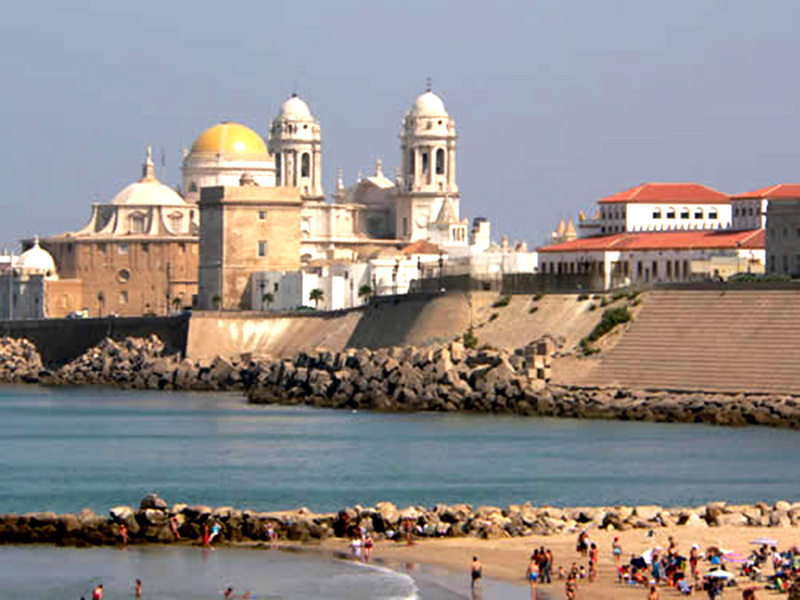 Wikitravel has a useful webpage on Cádiz, including how to get there by air, rail, car, or bus. Registration includes attendance at the meeting, banquet, and coffee breaks. The conference banquet for non-registered guests costs an additional 80€. Registration takes effect once payment is received. Please send short abstracts of one page or less to to rowena.crockett@empa.ch . Please include title, authors, affiliations and underline the speaker name. Deadlines: abstracts for requested poster presentations: 31st March 2015.